Today, I wanted to share one of my favorite hair products. 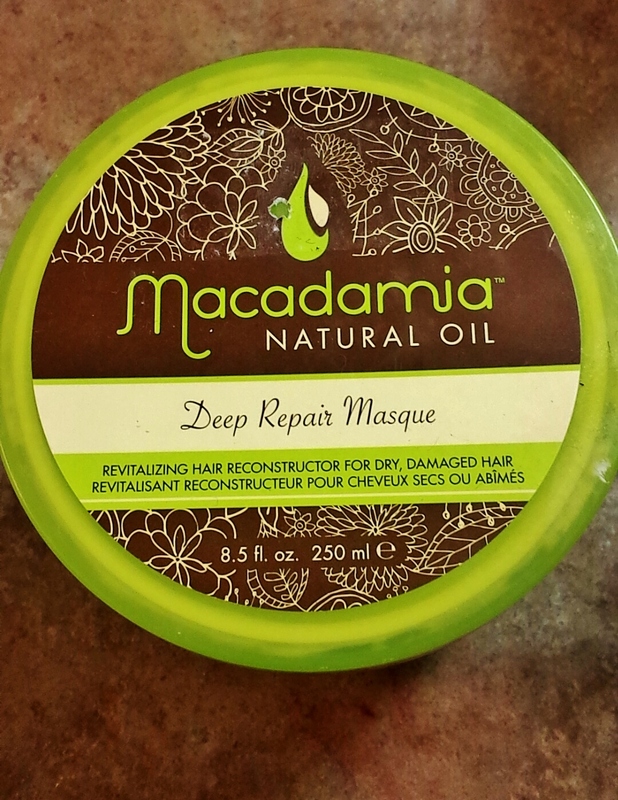 It’s the Macadamia Natural Oil: Deep Repair Hair Masque. I’ve been using it for about a year now and it’s definitely made a difference. Before, I wasn’t too protective over my hair…I would use heat on it, without any heat protectant, (sometimes straighten and curl in one day! ), comb it while it was wet, and other damaging things. Thinking back on it, I’m surprised I have any at all. 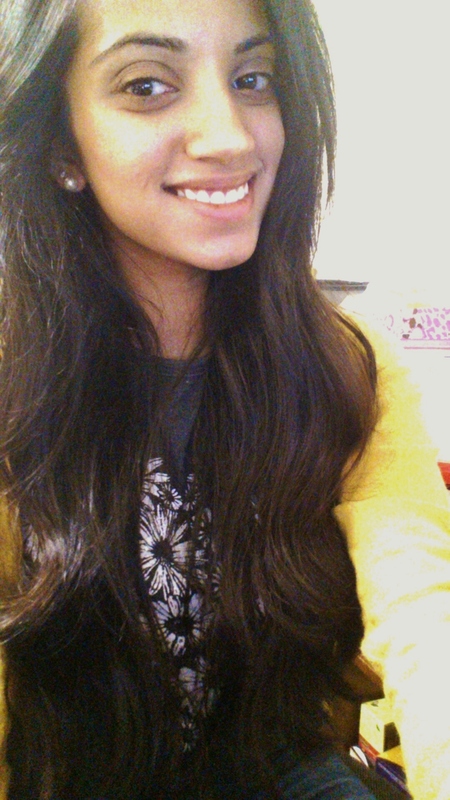 All of my bad habits made my hair unmanageable, dry, and gave me lots of split ends. I decided to fix it and I went to ULTA, and saw the Macadamia hair masque. Not going to lie guys, the only reason I picked it up was because there was a little trial-sized packet for about $4.00..Hehe. I followed the instructions, which was to apply it to wet hair and wait about seven minutes, then wash it out. I remember feeling my hair and being surprised, because it was much softer than before. I recommend leaving it on for about fifteen minutes, because it has more of an effect. It does have a scent, but I love it! I managed to make the trial packet last three weeks, because I only put it on the bottom half of my hair, and it made my hair quite soft and shiny. I’ve been a loyal to it ever since. It’s creamy and quite thick. It also has a strong scent, which does stay in your hair, but only for a couple of hours. I recommend only putting it on the ends of your hair, maybe the middle if you want. 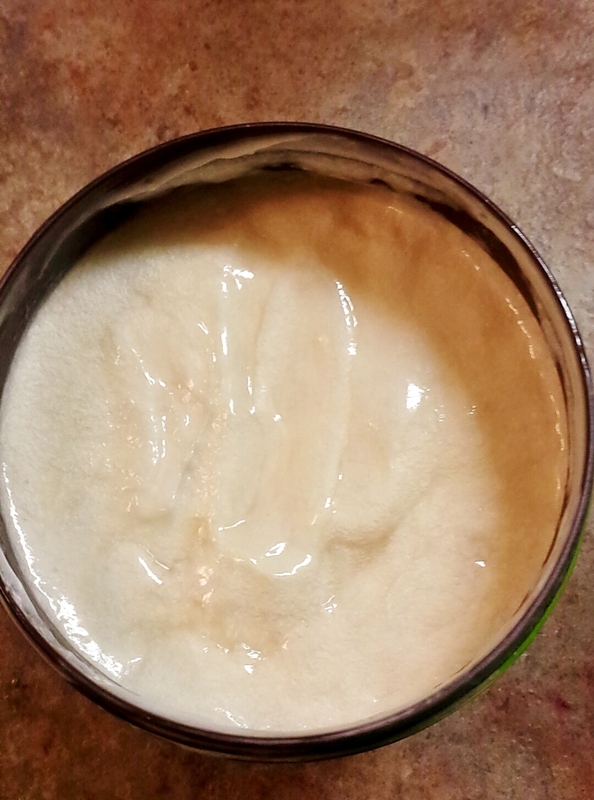 If you put it on the top of your head, just like any conditioner, it’ll make your roots oily. The packaging is different, which I like. It’s just kind of this big tub of the product. I like it because when I’m ready, I’ll just dip my fingers and take as much as I need. They have it packaged in a tube if you prefer that, but the tube only holds 3.3 oz, compared to the tub, which is 8.5 oz. The first tub of it I bought was at ULTA for $36, I know, that’s too expensive! That one lasted me about five months though, so at least it wasn’t a waste. One day I was in Tj Maxx, and guess what I found? That’s right, the hair masque, but it was only $25! You guys have no idea how excited I was when I saw that! Sure, $25 isn’t cheap either, but it sure beats $36! Now my hair is nice and healthy, and I use this to pamper it after I use heat on it! Overall, I absolutely love this product! It’s one of my regulars! Let me know if you tried it!